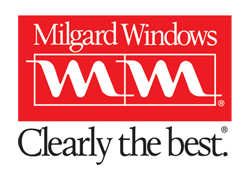 Welcome to Midwest Window & Door, Inc.
We provide a wide array of services including consulting, specifying and project management for your construction project. 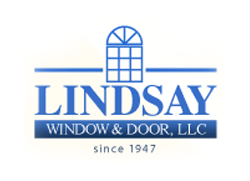 Please contact us to see how we can serve you on your next endeavor. 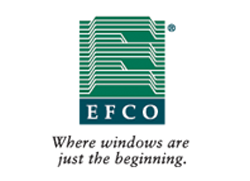 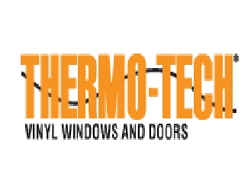 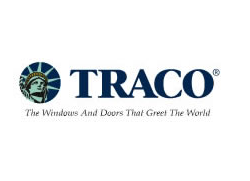 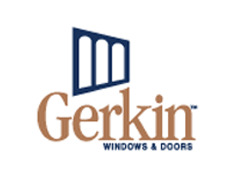 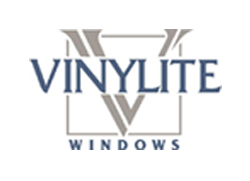 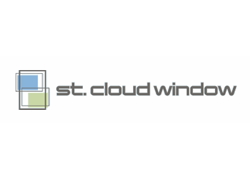 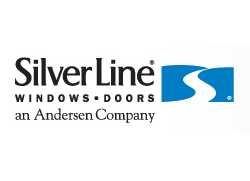 Below is a list of the various brands of window and door products that we proudly sell. 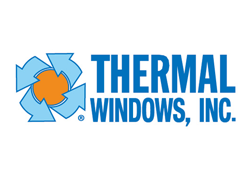 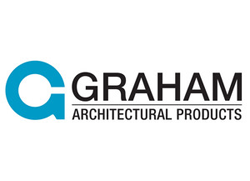 Call us today to learn more about how we can work on your project and offer the best products and fantastic prices.